Here at SuperPhillip Central's Favorite VGMs I like to occasionally spice things up with themed weeks, and that's exactly what we've all found ourselves in this week. It's all Nintendo 64 and all the time. Let's go back to the era of 64 bits and getting 'N or getting out. We'll do this by first exploring Bob-Omb Battlefield in Super Mario 64 before returning triumphantly from Venom with the ending credits of Star Fox 64. Continuing the theme of credits, we'll hear the staff roll theme of Super Smash Bros.. Finally, two third-party titles appear on the VGMs, Bomberman 64: The Second Attack and Star Wars: Rogue Squadron. Click on the giant VGM volume names to hear the song linked, and as always, the VGM Database houses every VGM volume ever featured on this weekly series of articles. Now, let's get on to the music! With Super Mario Odyssey hyping much of the gaming world like crazy with its return to a sandbox style, open world adventure, let's take a look and more importantly, listen to the original Super Mario 64 that put Mario in that type of game in the first place! 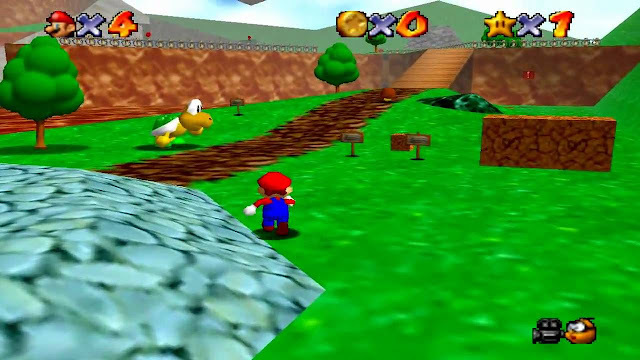 Bob-Omb Battlefield is the main theme of Super Mario 64, and it's heard in various worlds and levels outside of the grounds of the Bob-Ombs but Bob-Omb Battlefield is the first time a player hears it in-game. With news of the Super NES Classic officially releasing with Star Fox 2 on it at the end of September, it's another chance to bring up a related game like I did with Super Mario Odyssey and Super Mario 64. This time we're listening to the cinematic wonder that is the Star Fox 64 soundtrack. 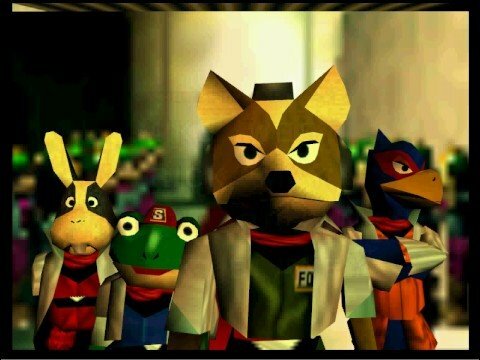 After a job well done (and depending on which path you took, a mission complete or a mission accomplished), Team Star Fox returns to Corneria to accept their congratulations and reward from General Pepper and the Cornerian Army. It's a really well done piece that gets me excited to this day. We move from one Nintendo 64 game's credits theme to another with the triumph end credits theme of the very first Super Smash Bros. 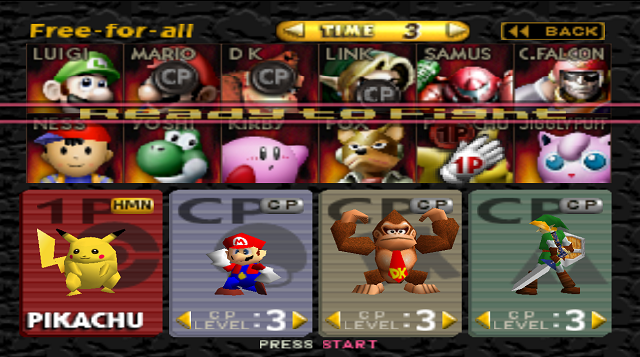 The Super Smash Bros. series is known for stellar music atop its amazing, addicting gameplay. That was true with its original entry, a game that almost didn't exist and was released in relative obscurity. It obviously wasn't until Super Smash Bros. Melee's release on GameCube that the series really went into hyper drive. And, as they say, the rest is history. Let's move on to some third-party offerings on the Nintendo 64. One of my favorite unsung games on the system is Bomberman 64: The Second Attack, a game with much greater rarity than its predecessor. It comes complete with a more traditional battle mode, where this song comes from, a greater story mode experience, and awesome customization. 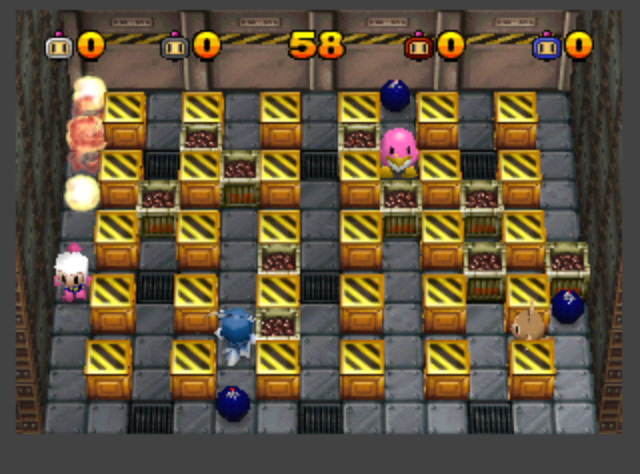 It's my favorite Bomberman game by far. Let's conclude with the only non-Nintendo 64 exclusive game on this list, Star Wars: Rogue Squadron. 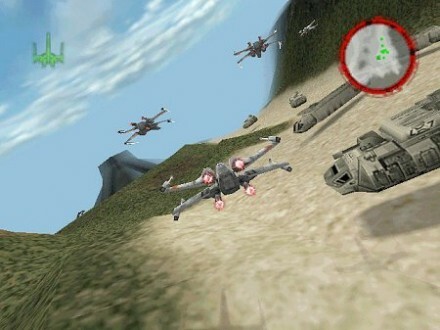 What I wouldn't do for a remastered (better yet, remade) trilogy of the Rogue Squadron games. Regardless, the Rogues are indeed the fleet taking it to the Empire in missions both well known in the Star Wars mythos and not so much so.